When & where will Dream Worldwide be held? Dream Worldwide will be conducted both in person and online. Ustadh Nouman will conduct the first 8 days in person going over the foundation. The live event will be held in Bahrain. The remainder of the course will be taught completely online at Bayyinah TV through video lessons and live sessions with Ustadh Nouman. 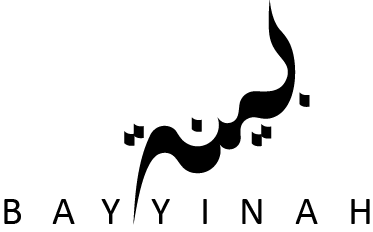 The course will be available indefinitely on Bayyinah TV so that you can go at your own pace. While we do our best to ensure the dates and timings of the class remain the same during the course, sometimes unexpected events require changes to the schedule. In the event in-person or online classes have to be changed (post-ponded or rescheduled) or canceled, we will do our best to notify you as soon as possible.